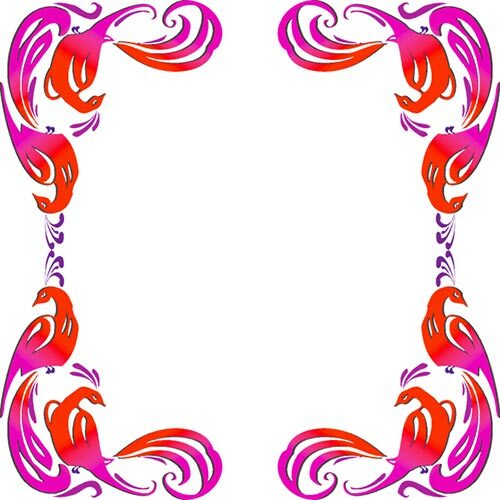 Free borders in various sizes and design plus website border clipart. Red flower design border with green glow. 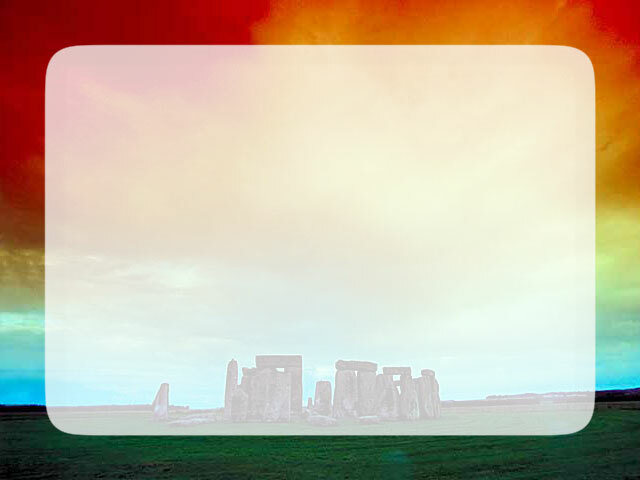 Stonehenge Border 640 x 480 pixels. Four corner border with red and violet birds. 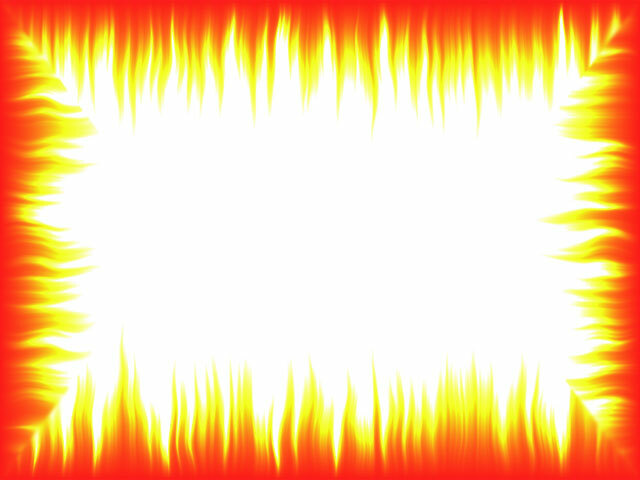 Red and yellow flames 4 sided border. 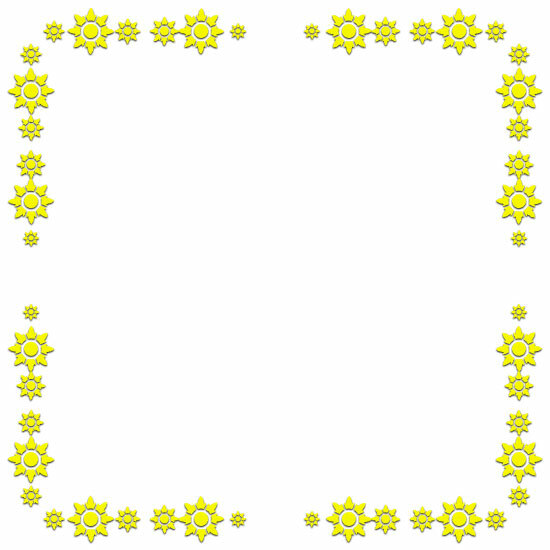 Large and small yellow sun design border frame. 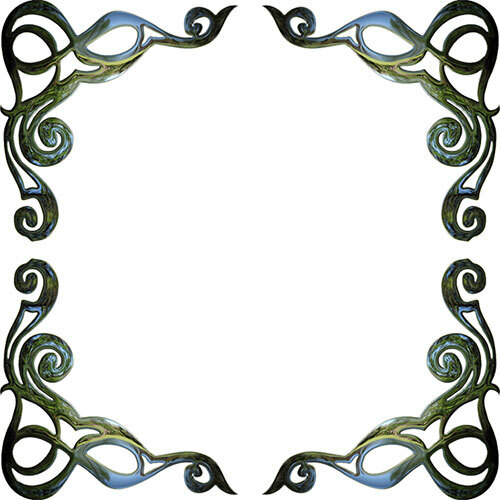 Border frames with 4 corner design in garden chrome. Below are website borders about 800 pixels wide. 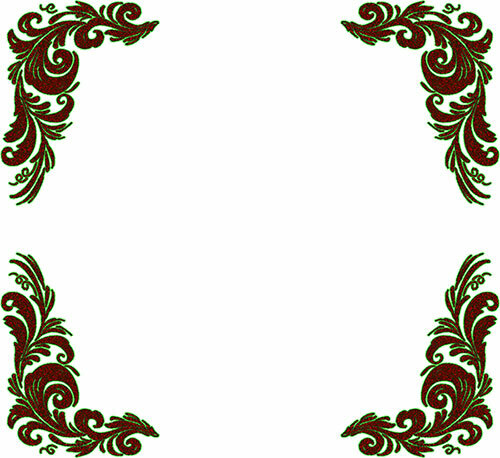 To view the borders simply select the one of choice and it will open full size and tiled.